Why is it so difficult for Millennials to find love? It is becoming increasingly hard for many millennials to find a partner. Especially for those born within the end of the last century. As many millennials were born and raised knowing what the internet was, the need or rather desire to form a relationship organically has become redundant. Disclaimer: this article was written from the perspective of a female millennial and therefore, any opinions or tips reflected belong to her. So just to clarify, what is a millennial? 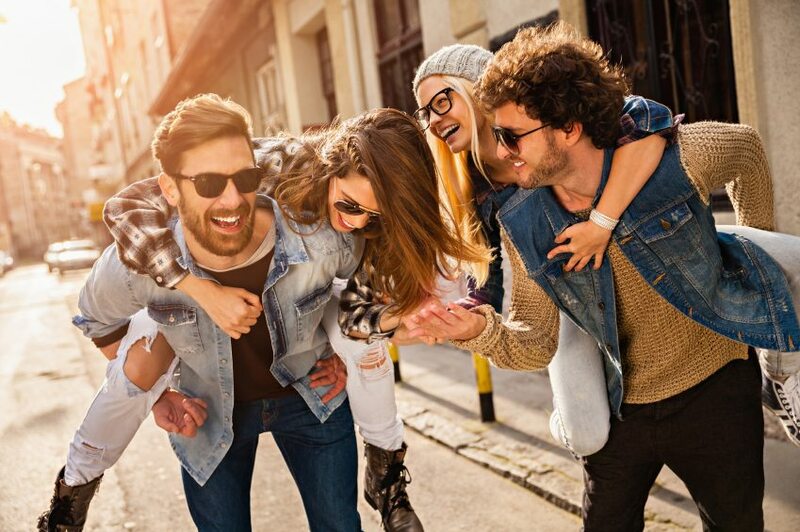 The urban dictionary defines a millennial as an identity given to a group of people that can be categorized as Generation Y (those born between 1981-1991) and Generation X (those born between 1991-2001). The biggest difference between the two categories being technology. While generation y was raised on cell phones, computers and Nintendo, those born in the generation x era were raised on smart phones, apps and tablets. 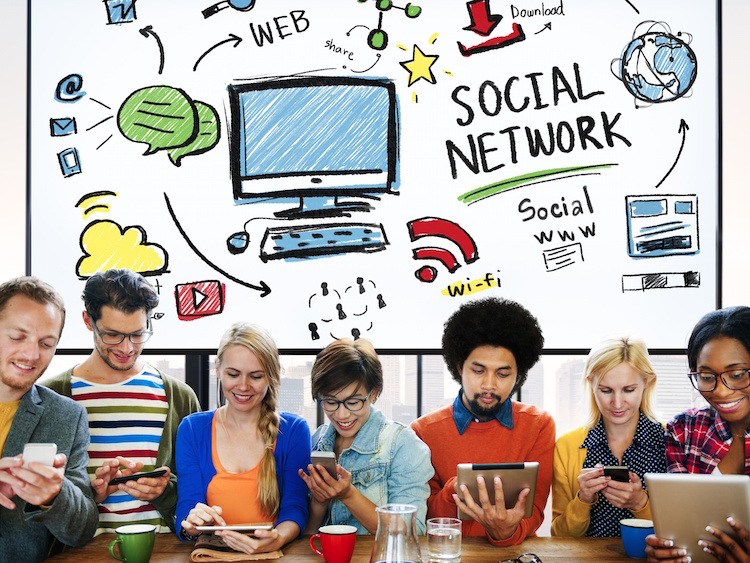 In the Twenty First century social networking plays such a vital role in the way that most millennials interact with each other and the wider world. For instance, if a girl were interested in a guy, instead of getting to know him the old fashioned way, she would, what we call “Facebook stalk” him. The purpose of this being, to find out everything she can about him without having to let him know she likes him by asking him directly. This is a commonly practised exercise, as not only interested girls and boys do it, but their friends as well. Social networking has rendered real life communication useless and through extension getting to know people. Through acquiring personal details online and turning to Facebook and Instagram, this problem can be perceived as a Cinderella syndrome. Girls would rather rely on these social networking sites as a tester to see if the shoe fits, or rather, to see if the guys they are interested in fits their ideal profile. In this sense, social networking sites have become tools; over utilized and part of the problem. Facebook and Instagram are not the only sites that we over use though. For those who may seek dating tips and queues, YouTube is another site that millennials rely on. With the majority of dating tutorials and tips offered by men catered at women (mostly), it is surprising to find how many videos there are in general. These questions are then asked; how many millennials are watching these dating tutorials? As well we taking dating advice from men? The mere fact that these videos are geared towards women, is a clear indication if anything that it has now become the woman’s responsibility to attract men. A much deeper motif to focus on is the fact that, as a generation, millennials are loosing social queues as a result of this heavy reliance on social media. In regards to those millennials who are brave enough to take a dip in the dating pool, there are often a lot of mixed signals and missed opportunities. As a result of resorting to communicating via our smart phones and various apps, the fear is that we may miss the opportunity to build a real relationship instead of a virtual one. It can also be considered a fact, that most young female millennials either have such high standards that it is difficult to find someone. Conversely, some simply do not know what they want in life and as a result this hinders their chances of finding love. The message here would be to not be afraid to put yourself out there! You only have one life to live and so if you get hurt or turned down, the fact remains that you tried. Below is a small fun list for guys to tell if a girl is interested in you.